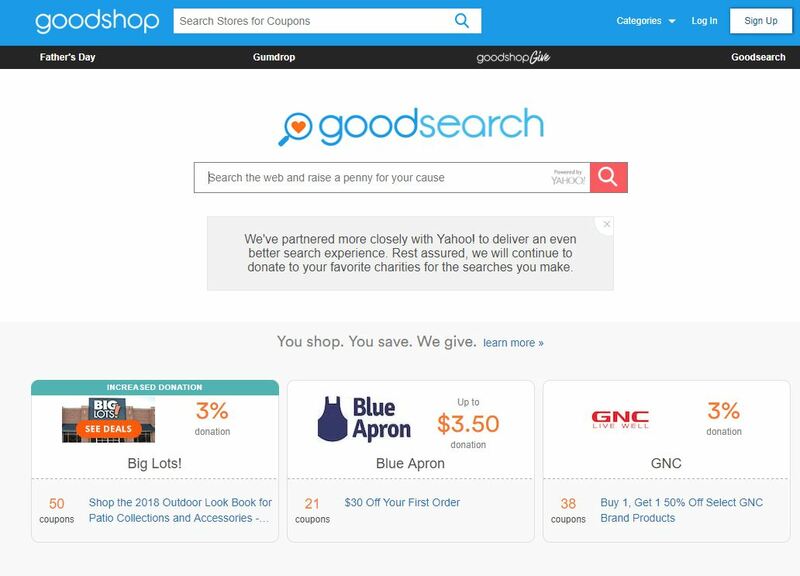 Goodsearch is a search engine where non-profit organizations can raise money for their group. Each time you use this search engine, the MCMGA will receive 1 cent. Doesn’t sound like much but it adds up quickly. You will see this page. If you have already signed up then you would want to “Log In” and choose Monroe County Master Gardener Association as your cause(If you have not already done that). You can save this site to your favorites or to your task bar so that it is convenient when you need to search something. If you are not yet signed up; then you can do so by using the SIGN UP button (upper right corner)…it will also give you a search area to choose your cause during the sign up process. Just type Monroe County Master Gardener Association. You need to press the Activate Donation button so any donation will when come to the organization. This does not cost you anything and no fee or charge is added to your purchase. Notice in the first photo for the sign up at the bottom of the page they have a few participants advertising the amount that they will donate. So if you shop online, you will find many that donate to the organization. 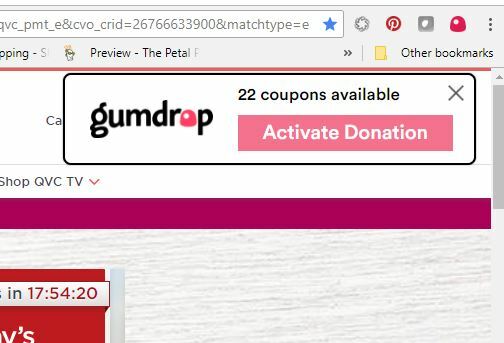 Also, you will also note that gumdrop notifies you on how many coupons are available for you to save as well. It’s a win win! So let your searches and purchases work for the organization. It costs nothing, but the donations will allow us to continue great programs….HAPPY SEARCHING!! !